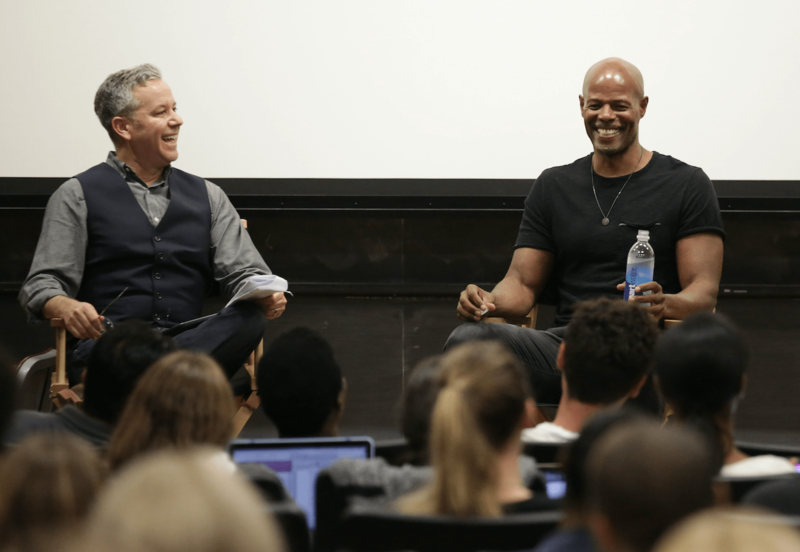 KEENEN IVORY WAYANS joined our actors and writers. 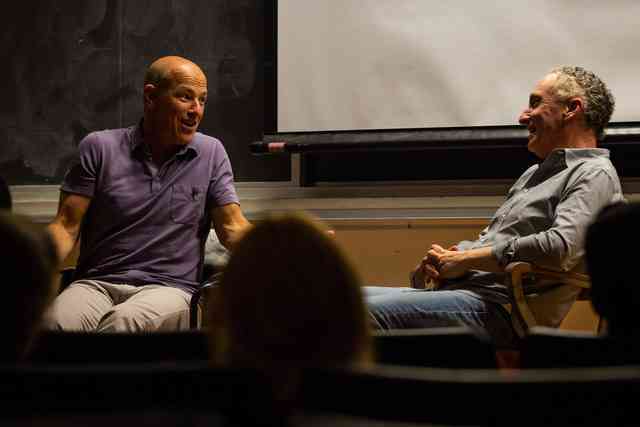 Showrunner of 24, Homeland and Tyrant, the legendary HOWARD GORDON. 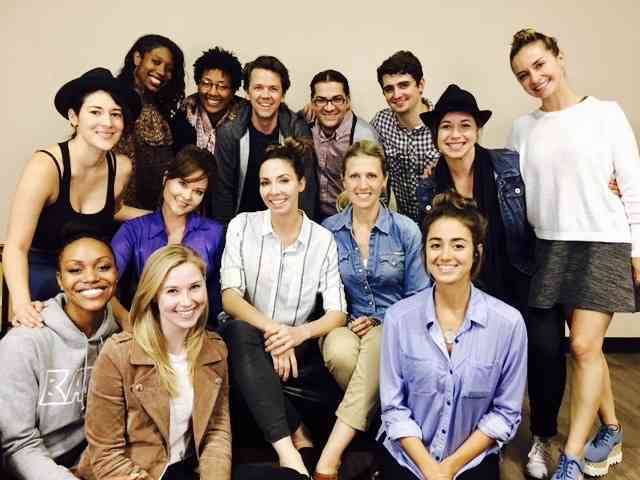 WENDY O’BRIEN, Casting Director of You’re the Worst, Mayans MC, and It’s Always Sunny in Philadelphia. 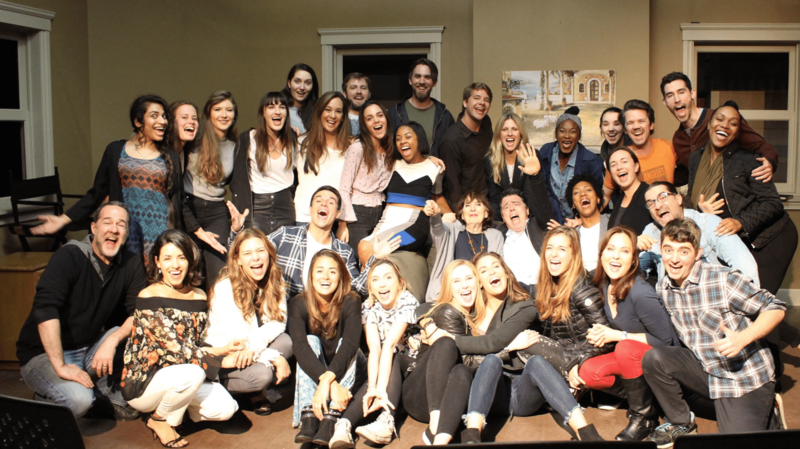 A live taping of ALYSHIA OCHSE‘s That One Audition podcast with special guests MARIANA PALKA of Glow and ELLIOT KNIGHT of Sinbad for our actors and alumni. 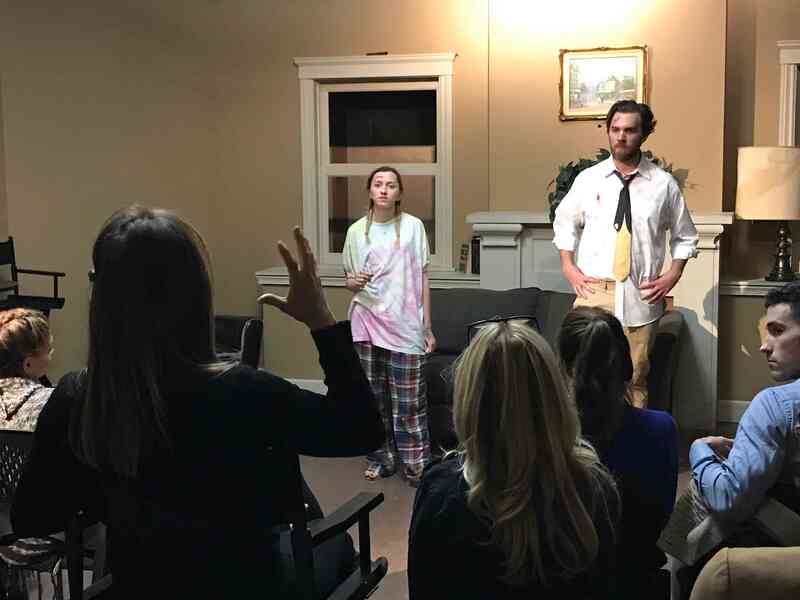 Actors Pitch Night with special guests WESLEY AMBRECHT, BRIDGET WILEY, MICHELE WEISLER and CONRAD SUN. 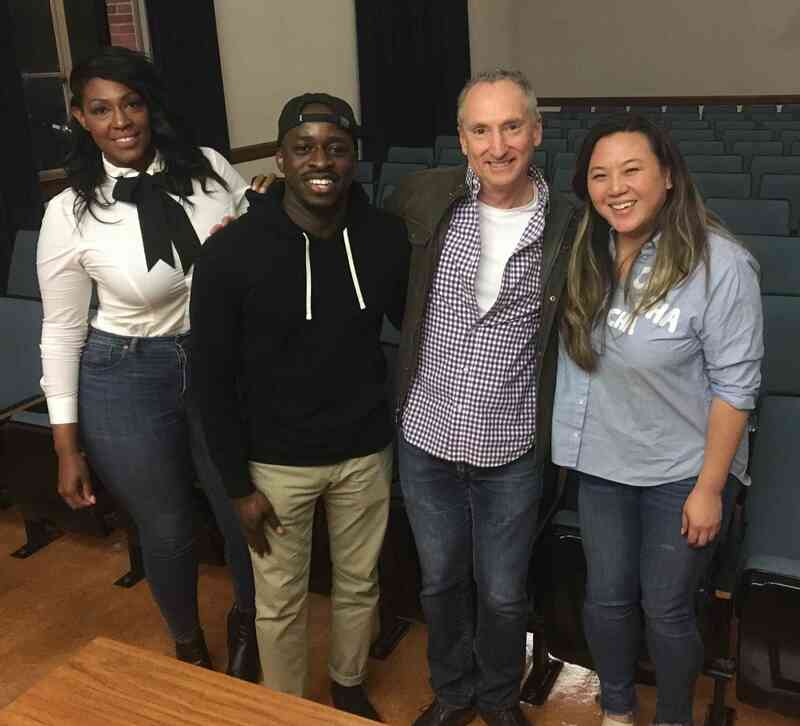 MARK TINKER Director/Producer of Chicago P.D., Private Practice, Deadwood, Scandal. 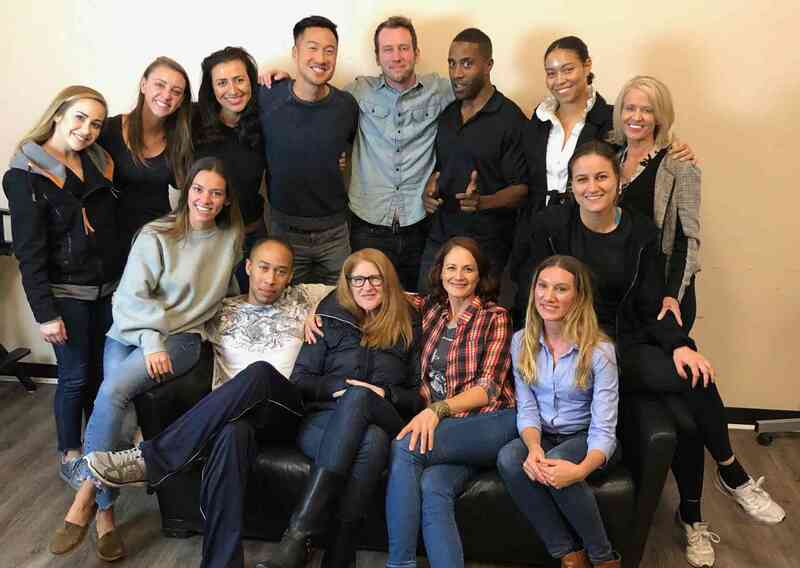 Congratulations to our newest alumni from our Professional Programs in Screenwriting, Writing for Television and Acting for the Camera. 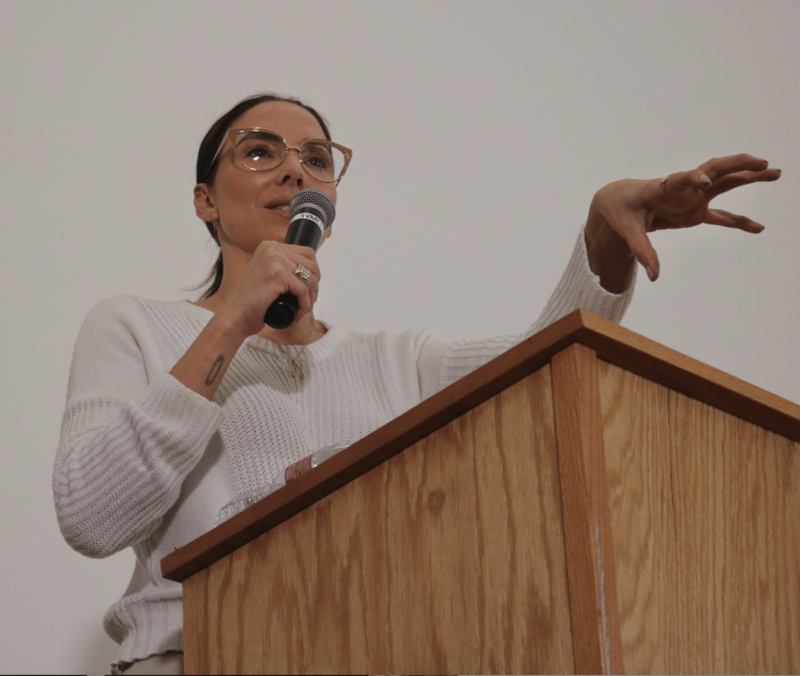 Here is a clip from our Certificate Ceremony on June 8, as well as a pic of our awesome special guest WHITNEY CUMMINGS! 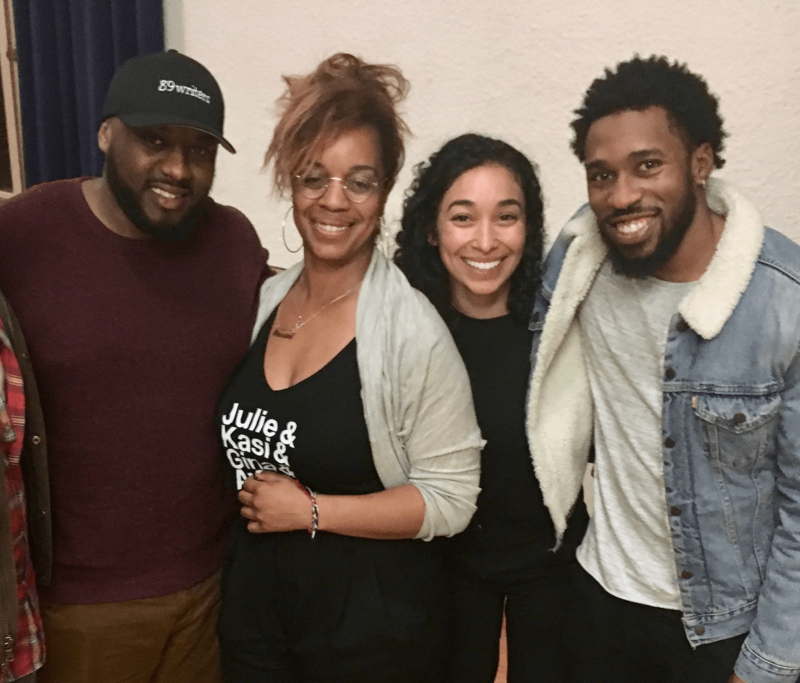 The writing staff from the Oprah network’s David Makes Man talked to our students about their upcoming show. 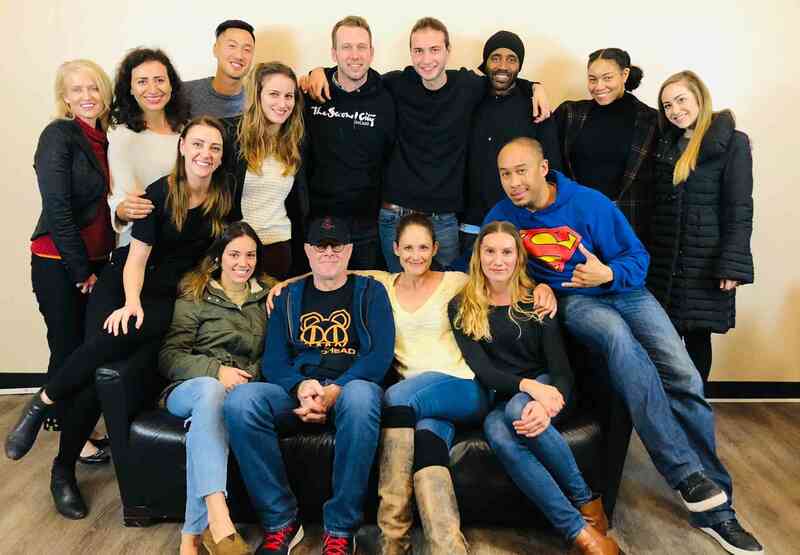 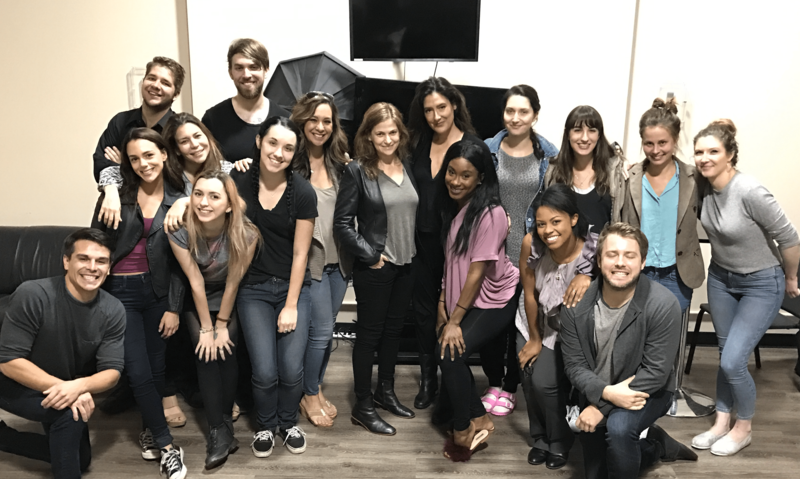 Writers JAS WATER (This is Us), TAOFIK KOLADE (Atlanta, Barry), JOHN STRAUSS (Mozart in the Jungle, There’s Something About Mary) and SUE CHUNG (Gotham, Agent Carter) joined our Writing for Television students. 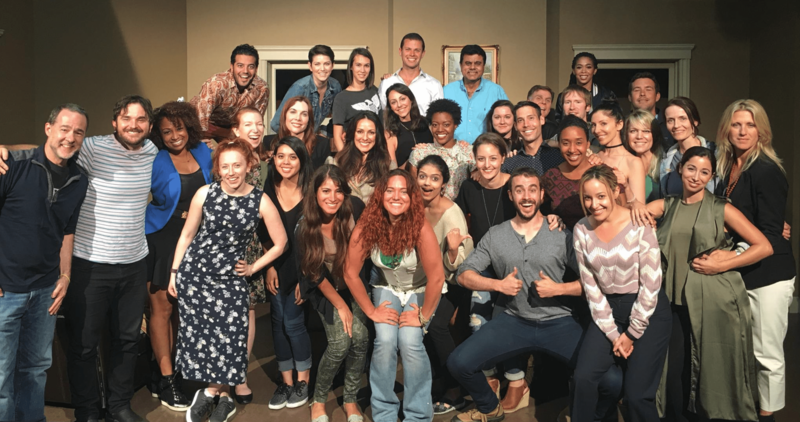 Our Producing students spent an evening with TED SARANDOS, Chief Content Officer Netflix. 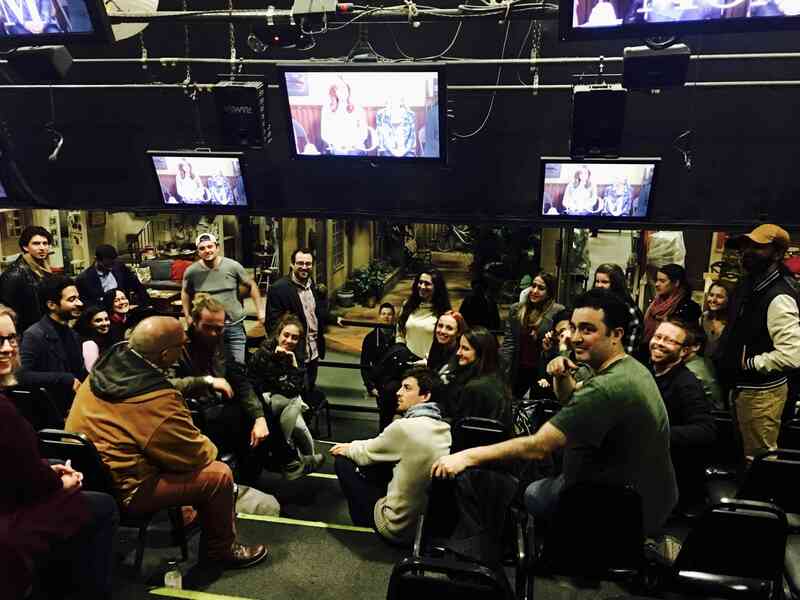 Our Acting for the Camera students visited the Mom set to meet with cast, writers and producers and watch a taping. 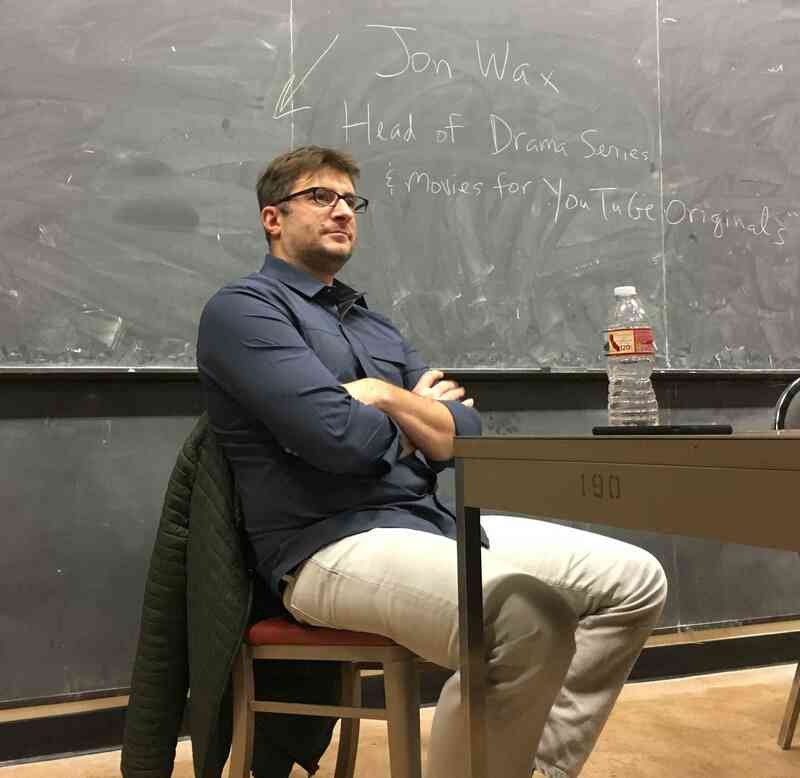 JON WAX, Head of Drama Series and Movies for YouTube Originals, visited our Writing for Television students. 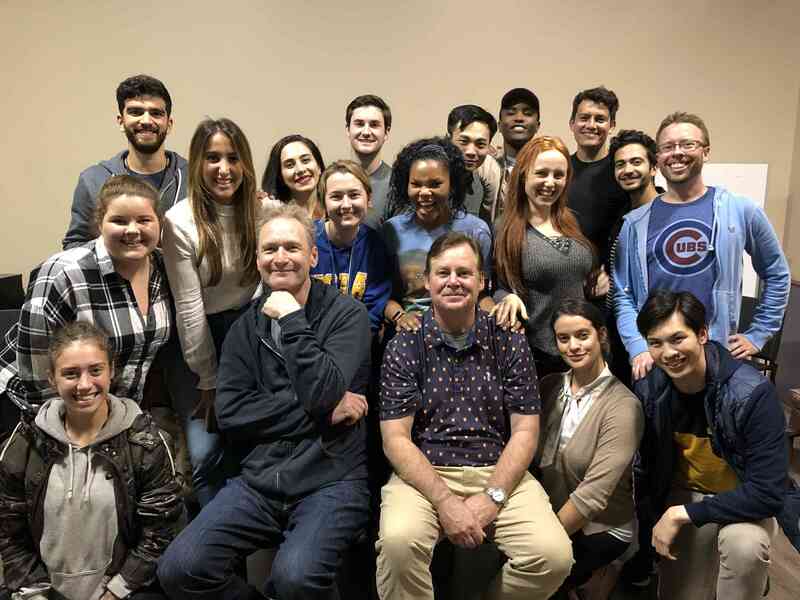 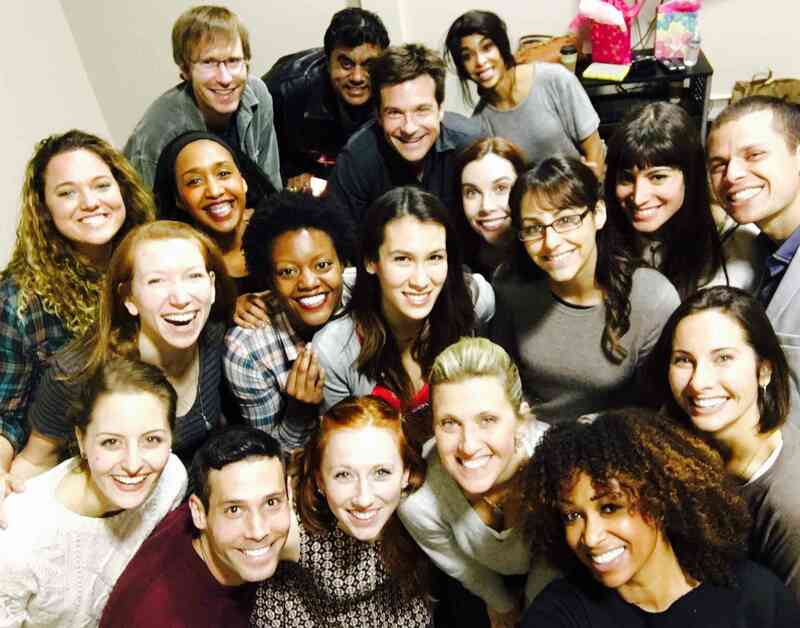 Improv legend RYAN STILES joined TV legend JOEL MURRAY‘s class for a night of improv. 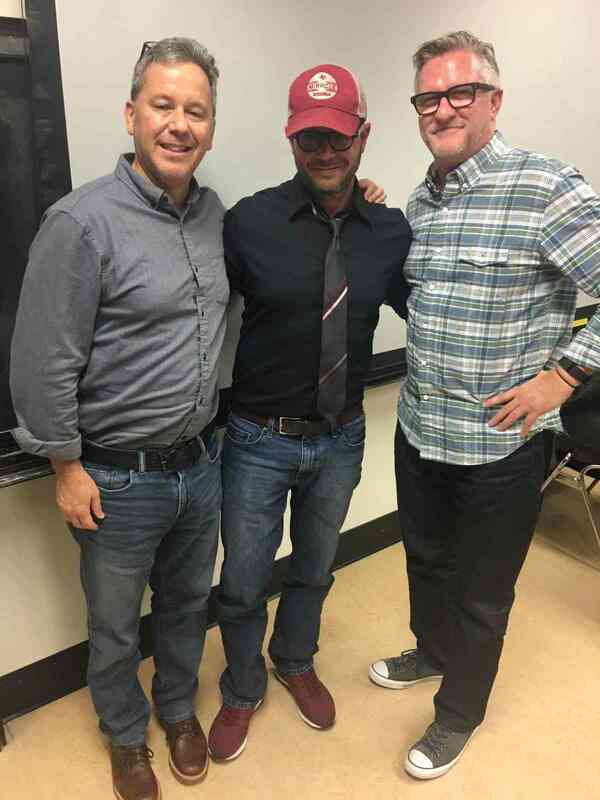 Writer/Producer DAMON LINDELOF was a special guest in our Screenwriting and Writing for Television programs. 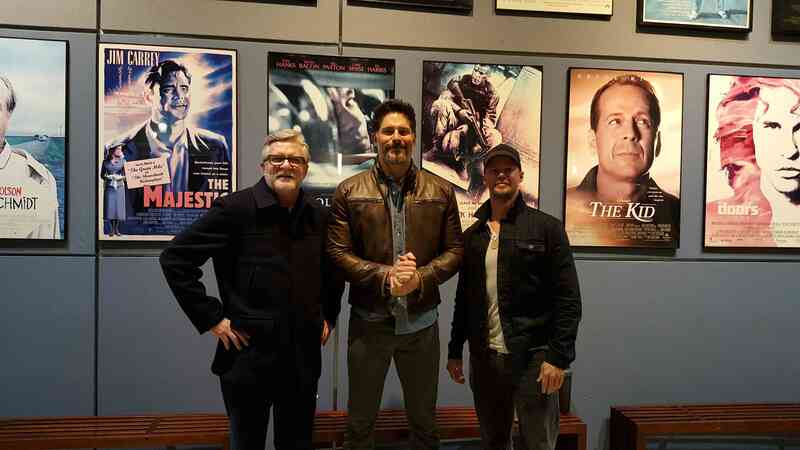 JOE MANGANIELLO visited our screenwriters. 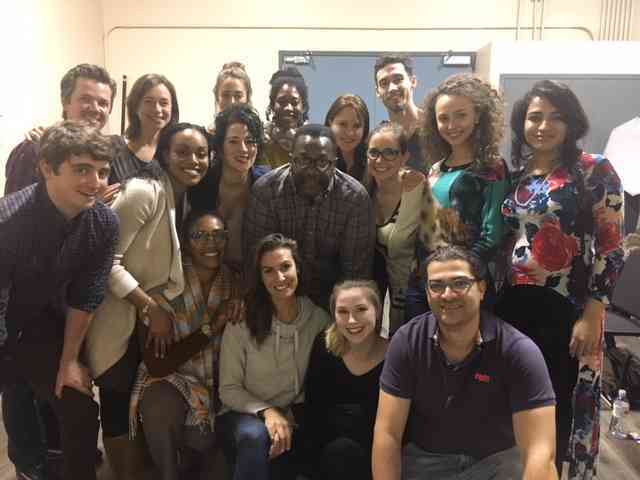 WENDELL PIERCE from HBO’s The Wire. 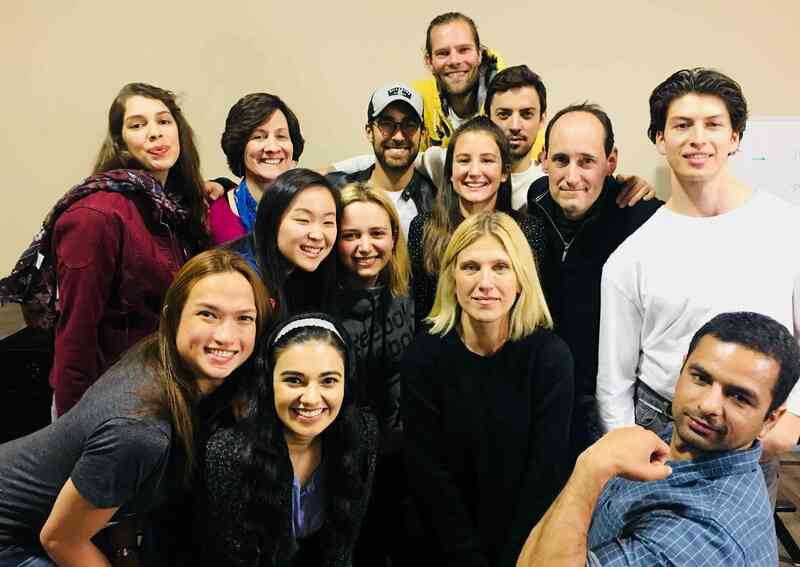 Director SACHA GERVASI taught an excellent master class during prep for his new HBO movie starring Peter Dinklage. 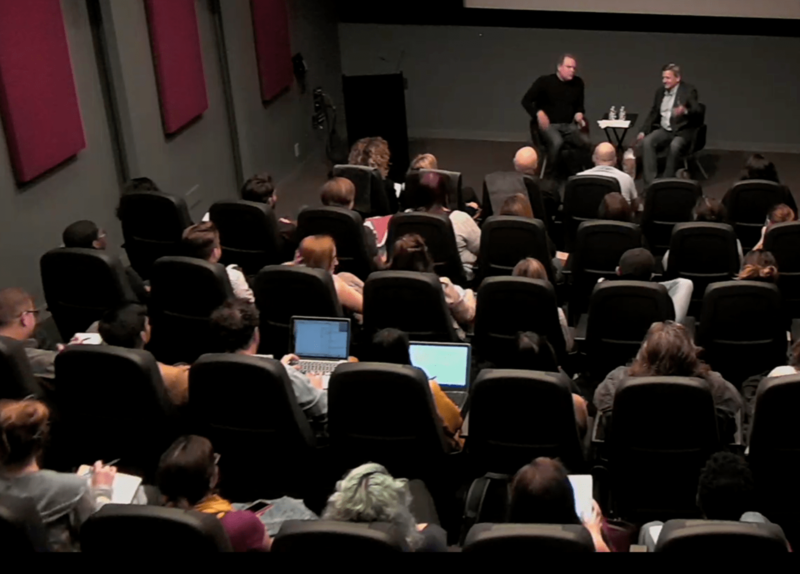 A fantastic master class by director JAMES PONSOLDT. 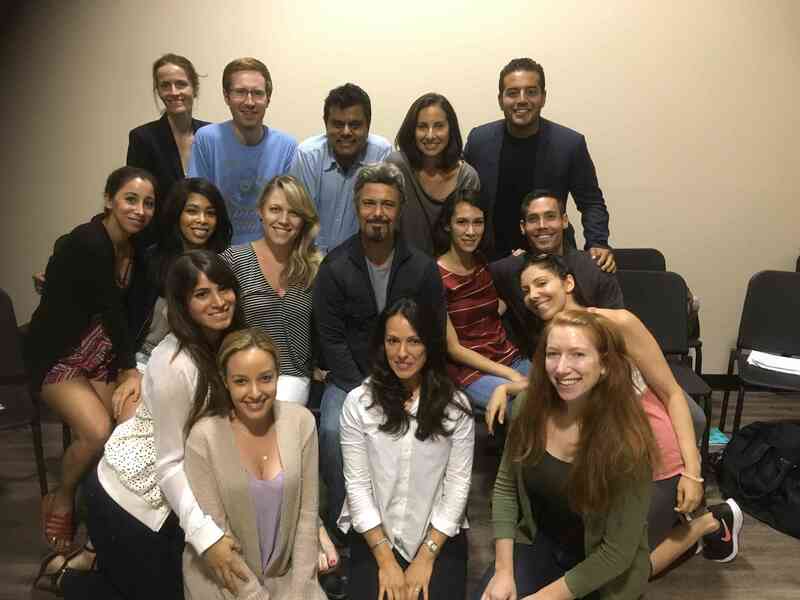 He’s also a Professional Program in Screenwriting alum! 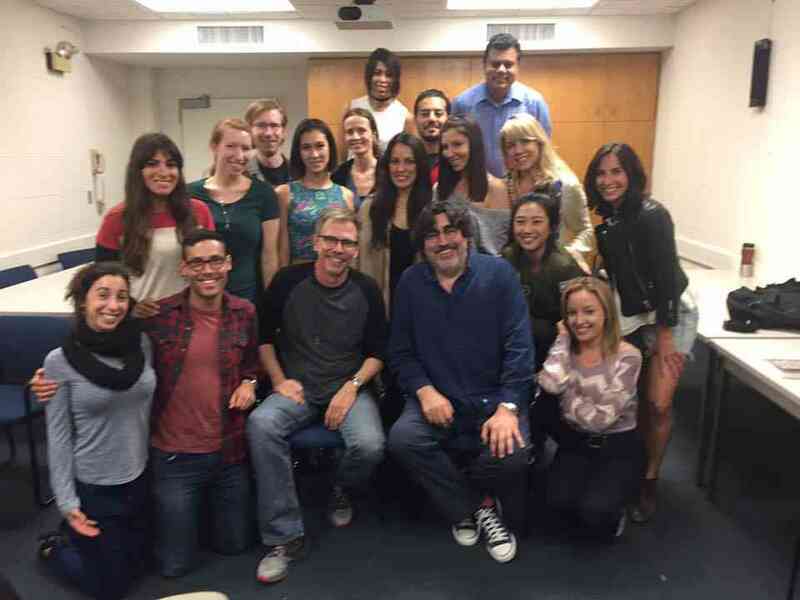 MARCO FARGNOLI, Director, The Mindy Project. 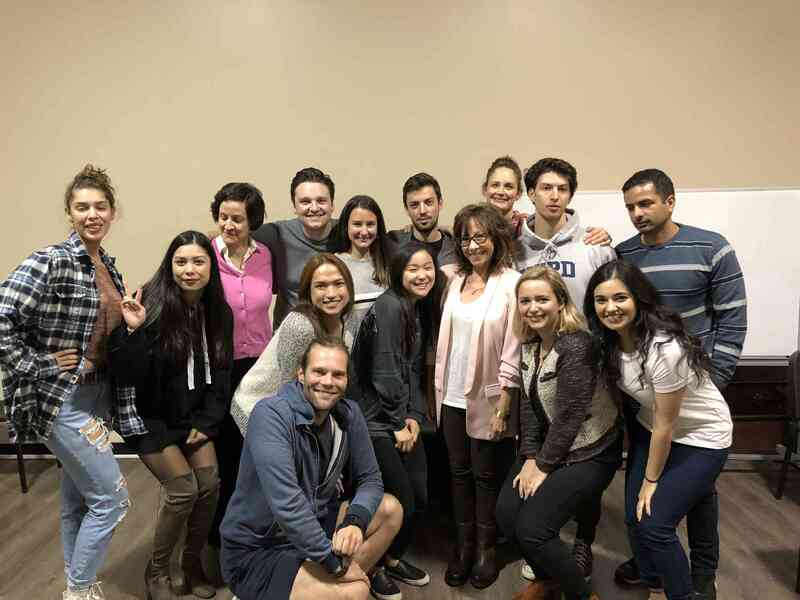 Actor MINDY STERLING from Austin Powers! 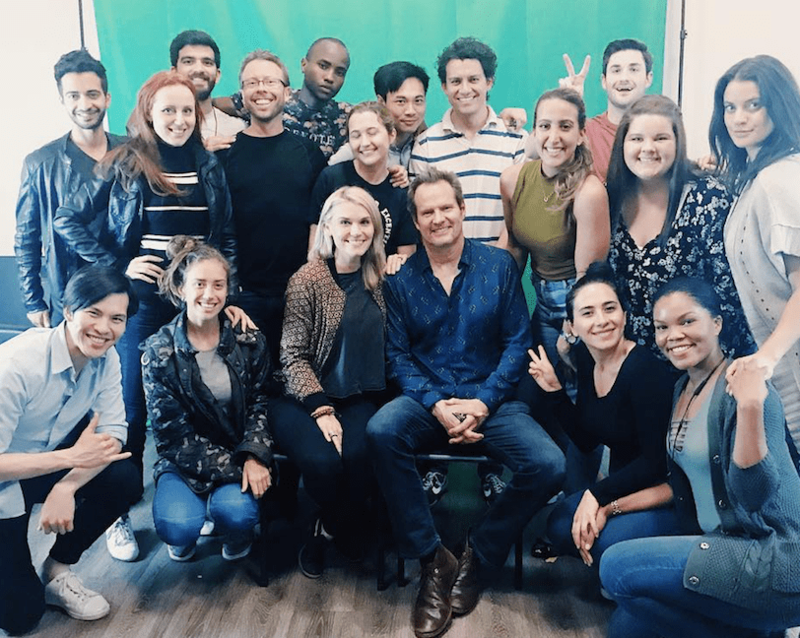 Actor JACK COLEMAN of Heroes, Castle, Scandal, Burn Notice and The Office.